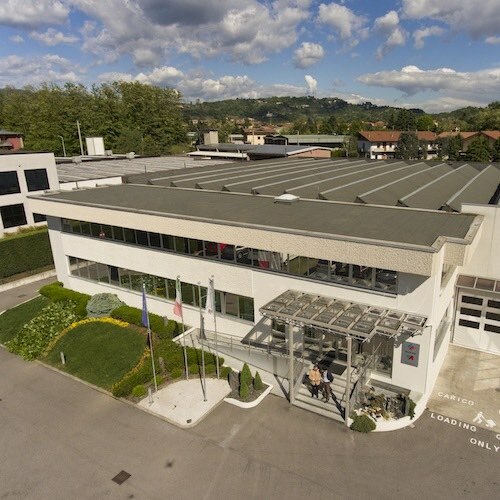 Milestone was founded in 1988 as a company specialized in advanced microwave instrumentation for analytical and organic chemistry labs. 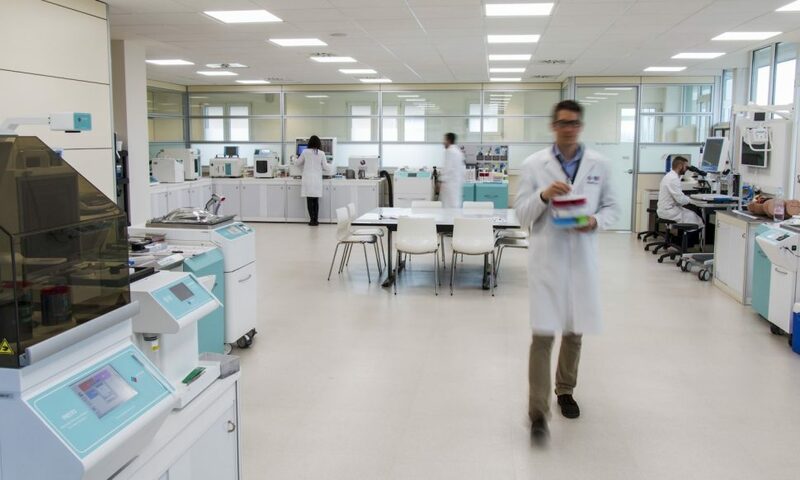 We are an industry leader in this field, with a worldwide installed base of over 20,000 systems in large and small research institutions, universities and industrial laboratories. 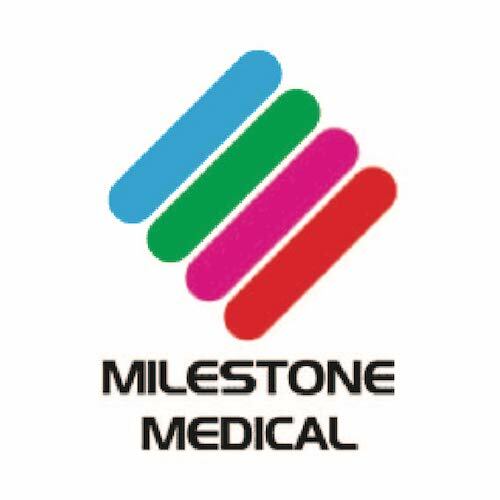 In 1994, Milestone established a separate Medical division, so as to transfer our expertise to the world of histopathology. 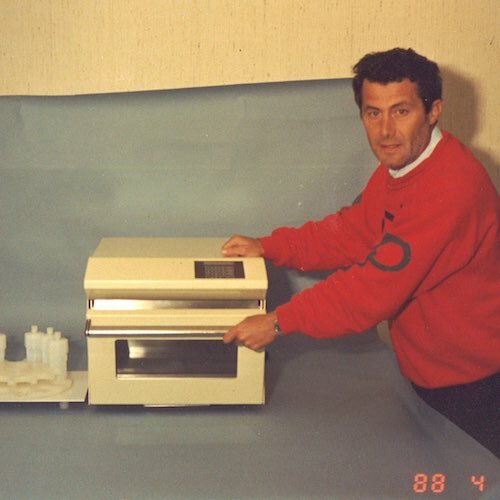 In 1998, Milestone was the first company to design and build a microwave tissue processor specifically for histology labs, and subsequently created the first fully automated, high-throughput microwave processor. Today, our microwave histoprocessors are used in hundreds of laboratories around the world, making them the most widely used microwave processors in the field. Compared to the traditional system, which goes from hours to minutes, the use of microwaves offers also a higher lab/hospital productivity and cost reduction. It also allows to yield a diagnosis in shorter periods of time, reducing the patient’s anxiety of waiting for the results, who can immediately initiate a therapy when necessary. 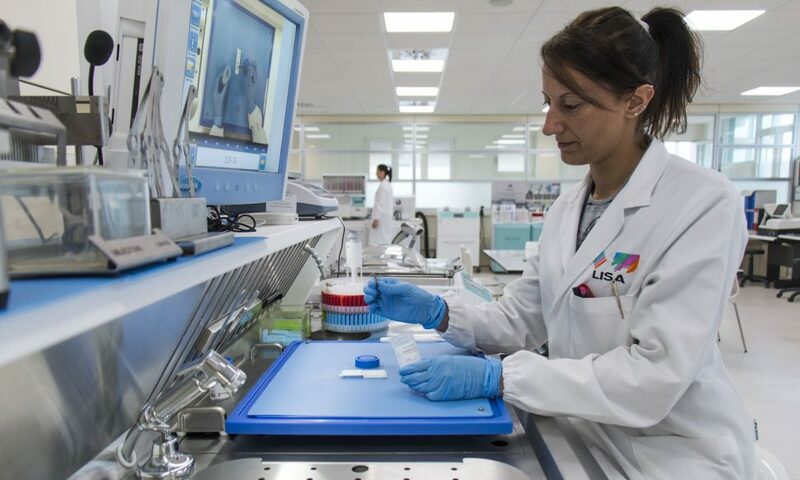 Milestone also offers systems for the vacuum transfer of biospecimens, allowing for the first time the preservation of vacuum-sealed “fresh” specimens, constantly monitoring both specimen temperature and time, from the surgery suite to the laboratory. This system allows the elimination of formalin, a carcinogenic, from the surgery process. Milestone’s products also include a wide range of workstations and macro digital imaging systems for both grossing and autopsy rooms. The macro and micro digital imaging not only enable a quick, exact, and reproducible description, but also create image databases. Our product range is completed with instruments that improve the cryoembedding and staining processes leading to high quality frozen sections in less than 10 minutes. 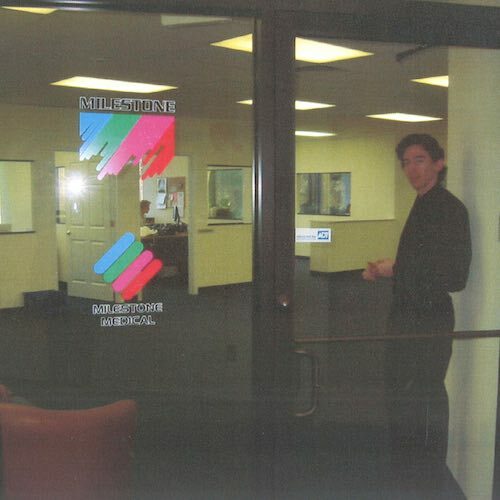 The Foundation of Milestone S.r.l. 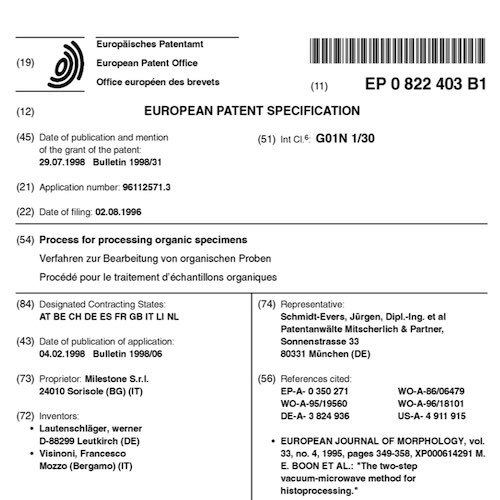 Establishment of Milestone Medical U.S.
Milestone’s pioneering work in vacuum histoprocessing resulted in 1998 in a European Patent EP 822 403 and in a US Patent 6042.874. Milestone’s process is described in the article “Ultra-Rapid Microwave/Variable Pressure-Induced Histoprocessing: Description of a New Tissue Processor” Journal of Histotechnology, Vol. 21, No. 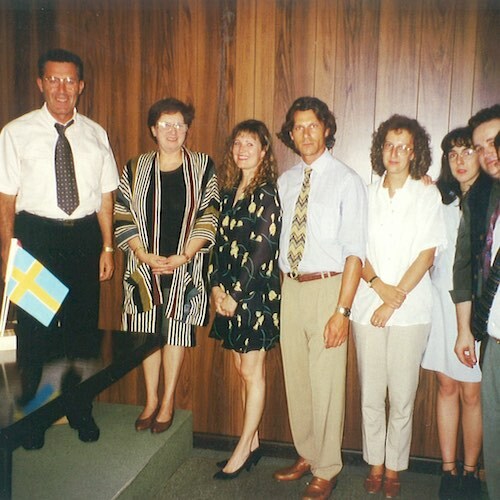 3, Sept. 1998 by F. Visinoni et al. 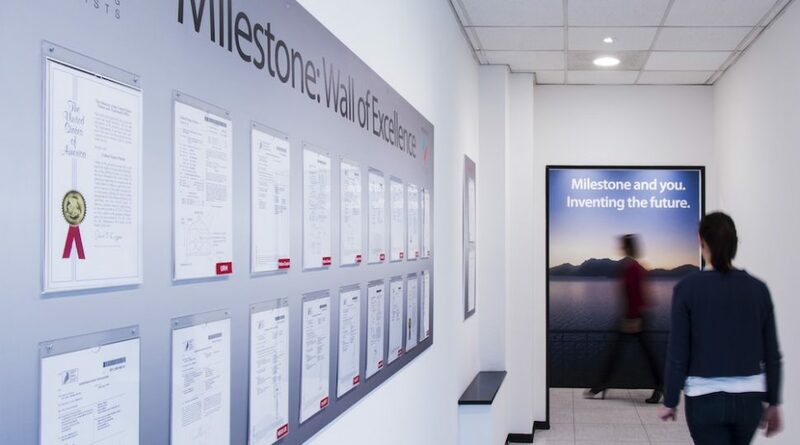 Milestone’s Quality is certified by TÜV Rheinland Italia, member of TÜV Rheinland Group, a global multi-accredited organization providing professional certification and registration services.